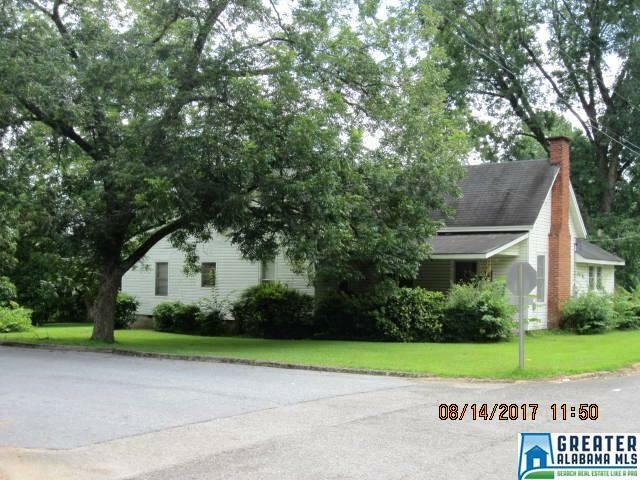 Built around 1900, this 3 BR/2 BA home on Wesobulga St. is situated on 2 acres and encompasses an entire city block. The one-story home has over 2000 sq. ft. of space with vinyl siding, shingle roof and attic area but does not have CH&A. Has a storage building and offers all city utilities – power, water, gas and sewer. Interior of home will need remodeling and updating.